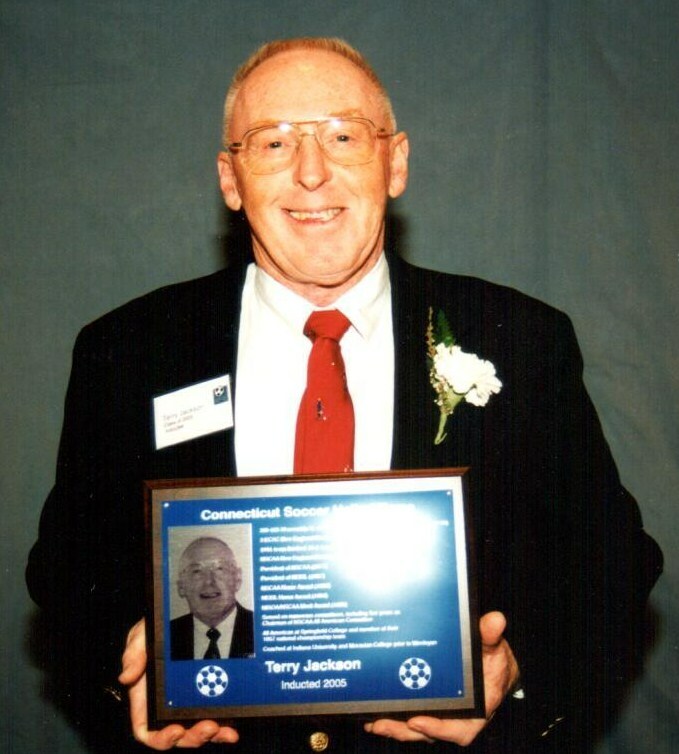 All-time career goals and points leader at UConn from 1980-83 with 166 points (63 goals, 40 assists); three-time All American (1981-83); All New England (‘81, ‘82, ‘83); four-time All Northeast Region (1980--83) ; NCAA All-Tournament Team (1982 & ‘83); member of U.S. Women’s National Team player pool (‘83-’85); 1984 UConn Club Outstanding Senior Athlete Award; holds NSCAA National Coaching Diploma & USSF National C License. 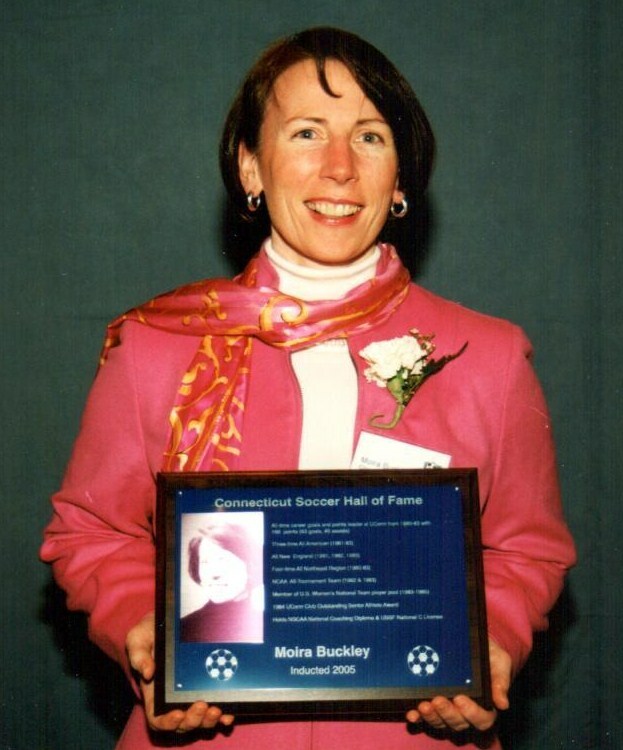 Scored 55 goals for UConn from 1978-81; 1981 NCAA National Champion; Soccer America Most Valuable Player Award (1981); Second all-time leading scorer at UConn (145 points, 55 goals, 35 assists); Two-time All American and All New England (‘80, ‘81);Three-time All Yankee Conference (‘79-’81); Played for U.S. National Team vs. Italy (1984); North American Soccer League All-Star and league champion with Chicago Sting (1984); NASL Rookie of the Year runnerup with Montreal Manic (1982); Winningest coach at College of Holy Cross. 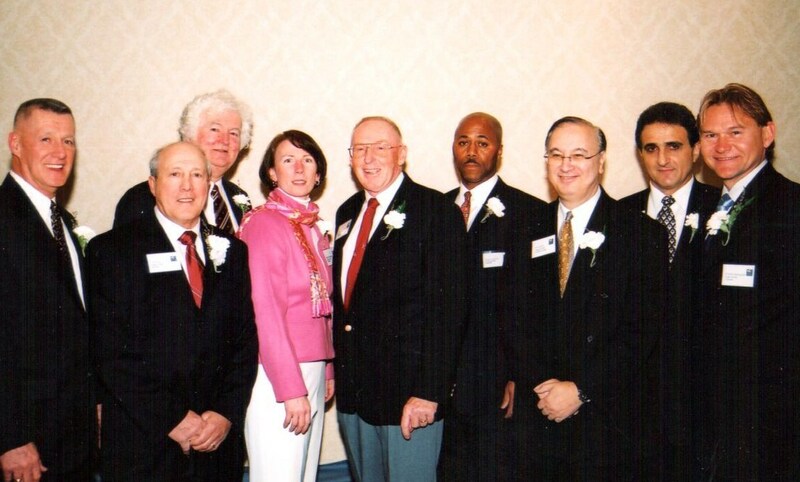 Coached at Ridgefield High School for 31 years (1973 - 2003); 343-140-40 record includes 4 title game appearances and 2 state titles (1983 & ‘84), and 5 FCIAC titles; CJSA Coach of the Year (1981 & 1986); CSHSCA Coach of the Year (1998); NSCAA CT Coach of the Year Award (2003); Member of Portuguese Community Soccer Hall of Fame in Danbury;”Diniz Field” dedicated in his name (1981); Outstanding player in ASL and CSL in 1950’s and 60’s with Newark Portuguese, Middletown Garibaldi, Danbury Sons, Bridgeport Ukranians, New Britain Falcons, and Ludlow Lusitano; Holds USSF A License. 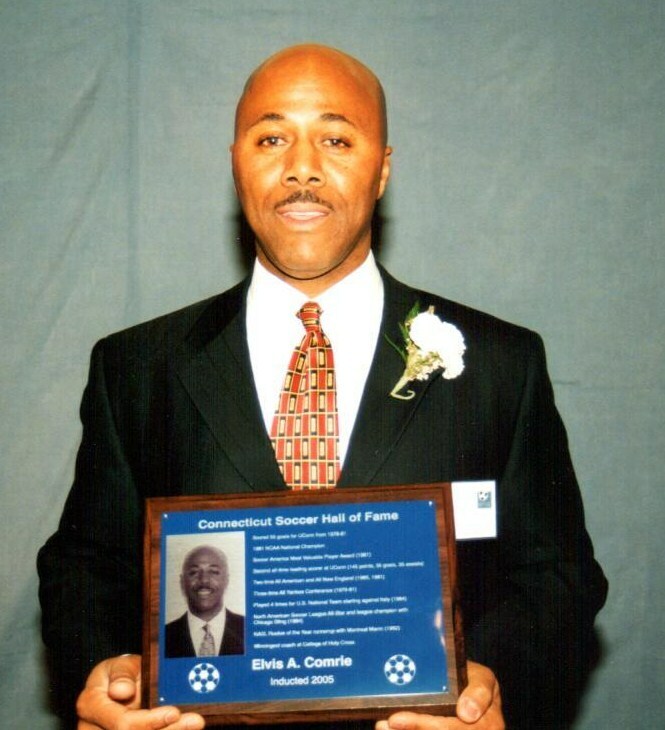 Recipient Bernard O’Rourke Distinguished Service Award (1978); NEISL Outstanding Ref (1981); Hugh Greer Distinguished Service Award (1985); Induction into National Intercollegiate Soccer Officials Association (NISOA) Hall of Fame,(1992); Inducted into Manchester CT Sports Hall of Fame (1992); Recipient of CCSU Harrison Kaiser Alumni Service Award (1998); NISOA National Clinician and National Assessor; Life Member NE Intercollegiate Soccer Officials Association; Life Member NISOA; Past President of Central CT Soccer Official Association, CT Soccer Officials Association, NEISOA, and NISOA; Director of National Intercollegiate Soccer Referee Training Camp; Commissioner, Central CT Soccer Officials Association. 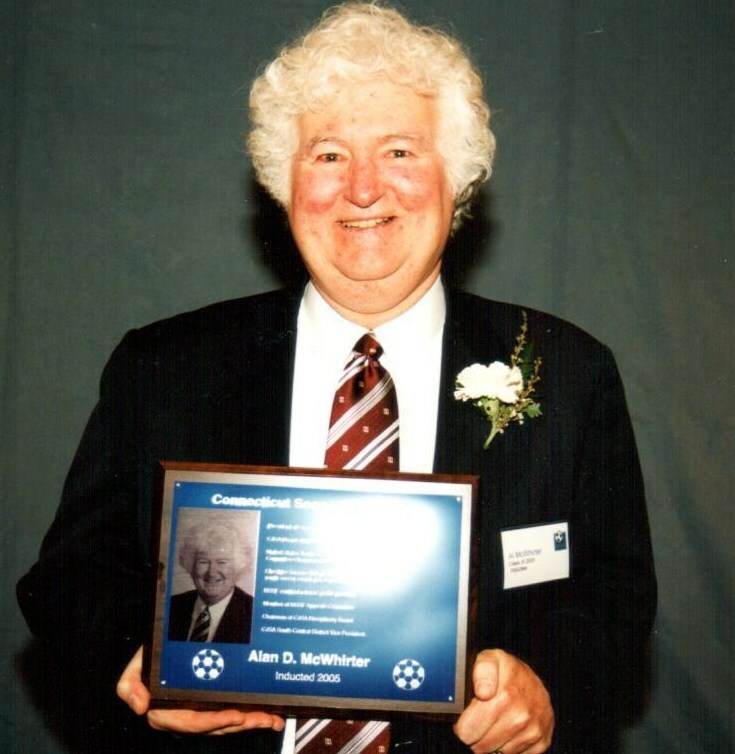 209-163-39 record in 31 seasons as head coach at Wesleyan University (‘67-’98); 3 ECAC New England Division III titles (1973, ‘80, ‘91); 1991 team finished 15-1-1 ranked #1 in New England and #7 nationally; NSCAA New England Division III Coach of the Year (1991); President of NSCAA (1977); President of NEISL (1987); NSCAA Honor Award (1993); NEISL Honor Award (1987 & ‘93); NISOA/NSCAA Merit Award (1985);Chairman of NSCAA Registration Committee (2000-present) & served on numerous other committees, including five years as Chairman of NSCAA All American Committee; All America at Springfield College and member of 1957 national championship team; Coached at Indiana University and Moravian College prior to Wesleyan. 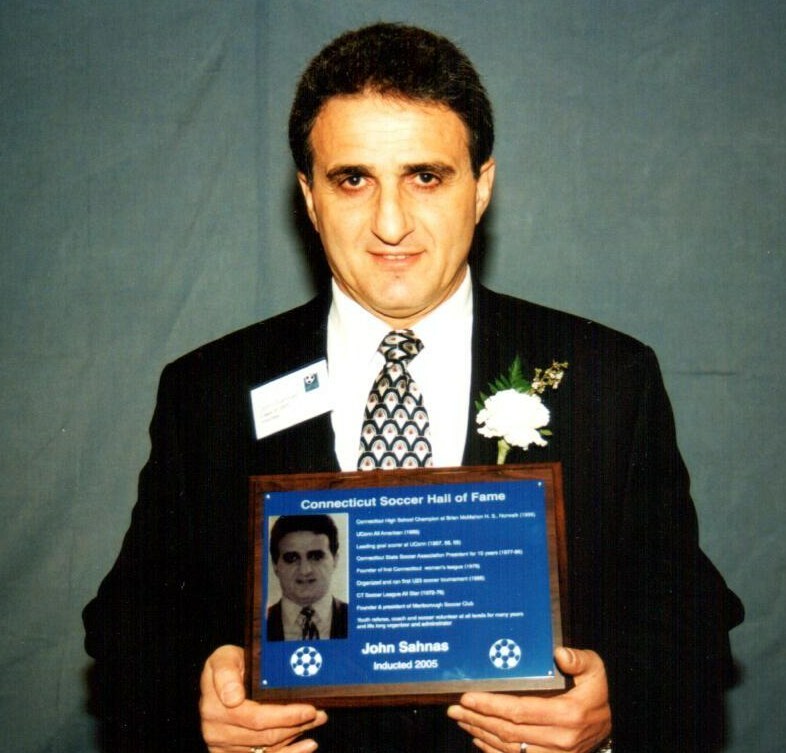 Originally from Lebanon, Connecticut; Two-time All New England and All American at Mitchell Junior College (1974 & ‘75); Reached the NCAA final four in 1976, then won NCAA Division I Championship at Hartwick College (1977); played professionally in NASL for San Jose Earthquakes, Houston Hurricane, and Fort Lauderdale Strikers (1978-’83); also played in ASL for Pennsylvania Stoners and Dallas Americans, and MISL for Cleveland Force and Los Angeles Lazers; USSF Staff Coach and assistant to National U20 team; Founder and CEO of The Sport Source. 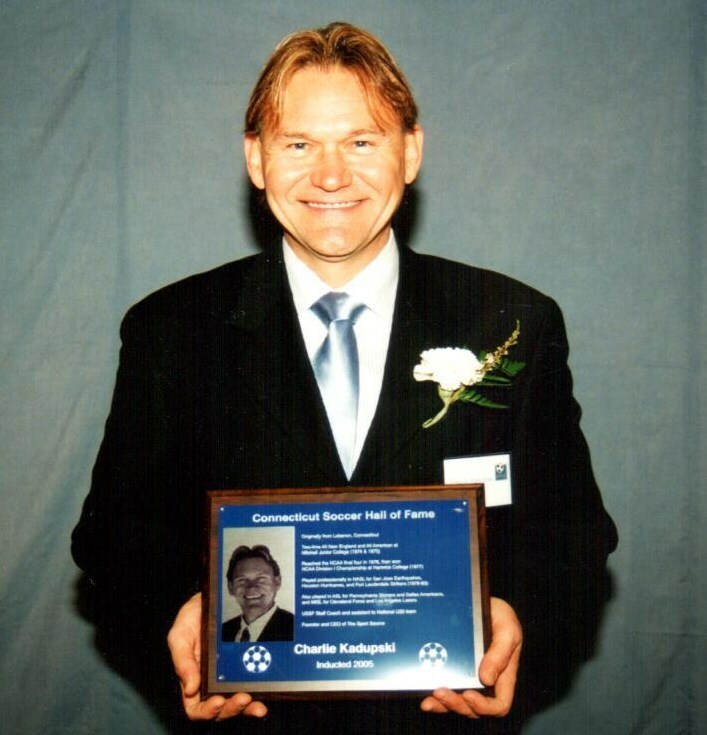 President of Connecticut Junior Soccer Association (1989-93); CJSA Board of Directors member for 18 years; United States Youth Soccer Association National Rules Committee Chairman (1993-97); Cheshire Soccer Club president, board member and youth soccer coach (1979-present); USSF certified referee (1981-present); Member of USSF Appeals Committee; Chairman of CJSA Disciplinary Board; CJSA South Central District Vice President. 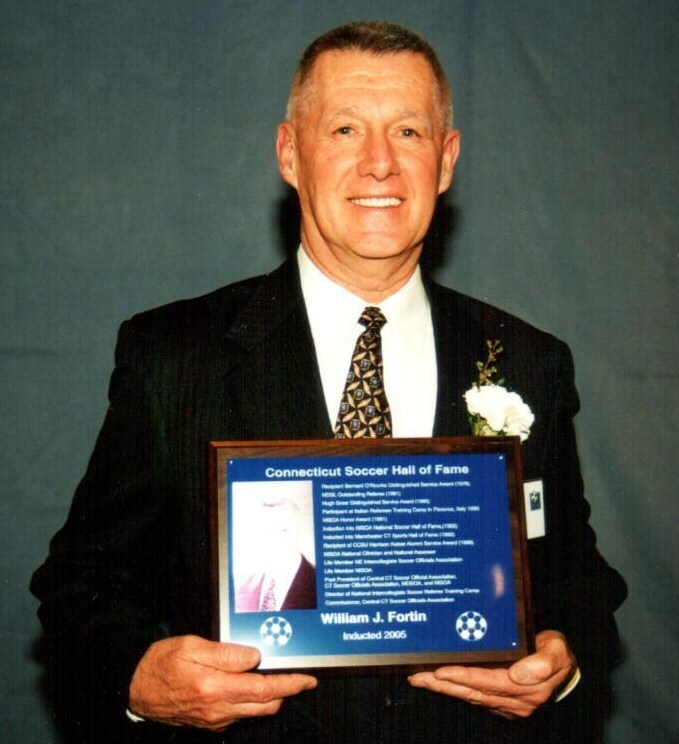 Two-time Connecticut Class LL State Champion at Ridgefield High School (1984 & ‘85); High School All American (1987); NCAA Division I National C0-Champion at University of Virginia (1989); Soccer America “Best 11” All American (1989); Co-Captain of U.S. U20 World Cup Team, 4th place finish (1989); U.S. Olympic Soccer Team Captain, Barcelona, Spain (1992); MLS Cup Champion with DC United (1999); also played professionally with L.A. Galaxy and San Jose Clash, and Tampico FC (Mexico); Assistant coach for DC United (2000-02), U.S. U23 national team (2002), and U.S. national team (2003-present). 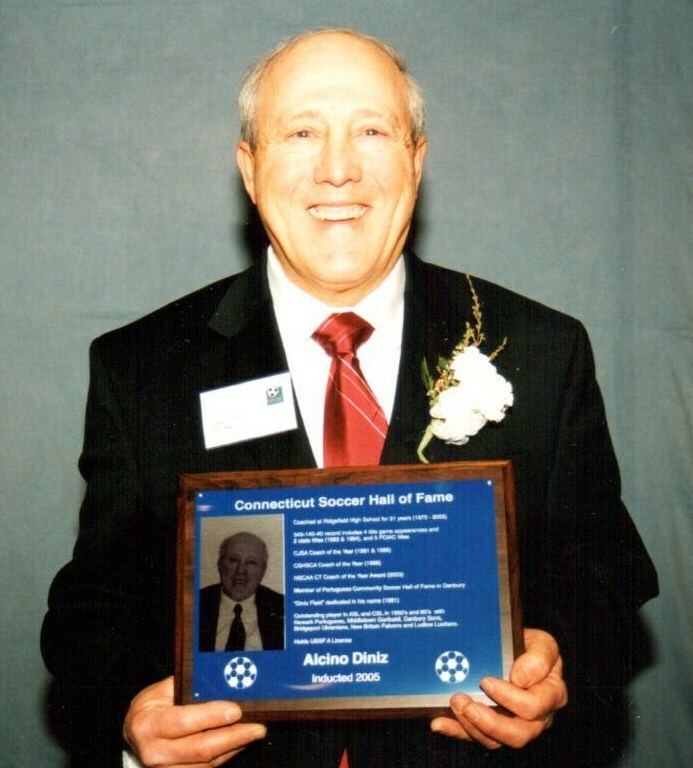 Connecticut High School Champion at Brien McMahon H. S., Norwalk (1966); UConn All American (1969); leading goal scorer at UConn (1967, 68, 69); Connecticut State Soccer Association President for 10 years (1977-86); Founder of first Connecticut women’s league (1978); Organized and ran first U23 soccer tournament (1988); CT Soccer League All Star (1972-78); Founder & president of Marlborough Soccer Club; Youth referee, coach and soccer volunteer at all levels for many years and life long organizer and adminstrator.